Club President, Max Noble, had a vision to do more for the less privileged in our community. That vision led to Country Escape. 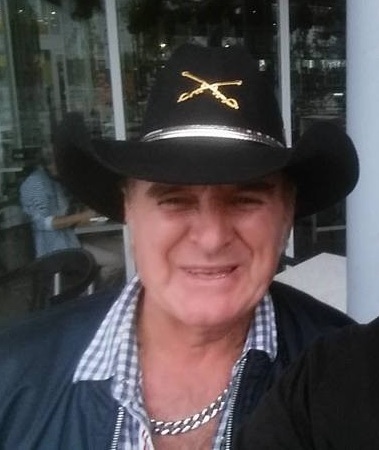 Although BRIGALOW always opens its doors to everyone, COUNTRY ESCAPE has been established as a social outing for those in our community who are less priviliged, their carers and friends. The popularity of these events has been so strong that, after more than ten years of operating on one Tuesday a month, the program was extended to two Tuesdays a month in late 2016. COUNTRY ESCAPE happens on the first and third Tuesdays of each month from February to November. All the volunteers have a break in January. In December, Santa visits on the second Tuesday. The doors are open from 9:30am and clean-up begins at 1:00pm. 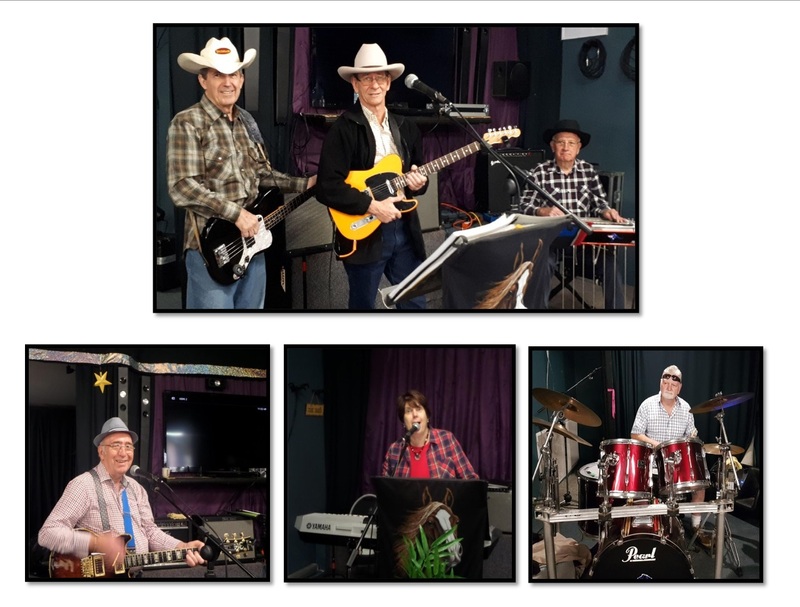 Entertainment with THE COUNTRY ESCAPE BAND begins a little after 10:00am and continues through till 1:00pm. 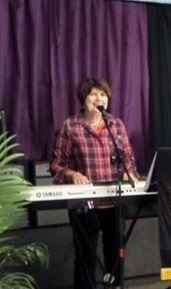 Various club members, and visitors from other clubs, also give of their time to sing. Thanks to a number of regular Brigalow Country Escape Volunteers, morning tea is served, lunch is provided and a free raffle draw occurs at every event. All of this is provided for an entry fee of $5.00 which goes towards the cost of the day. We ask that any groups wishing to attend please notify Marilyn at dandmsheppard@optusnet.com.au or 0423 960 703. For catering purposes particularly, we really appreciate your bookings at least one week prior to the date you plan to attend. Remaining Country Escape days for 2019 are May 7th and 21st, June 4th and 18th, July 2nd and 16th, August 6th and 20th, September 3rd and 17th, October 1st and 15th, November 5th and 19th and December 10th.